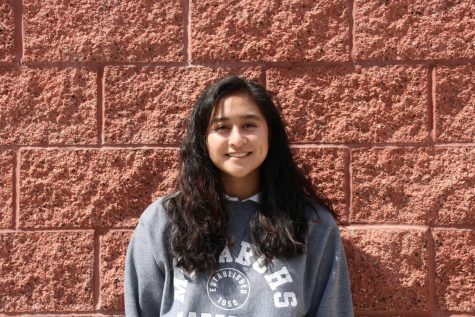 Eisel Pazon is a senior at Mater Dei High School and the Visual Co-Editor for The Scarlet Scroll. She is the co-president of the Make a Wish Club. Pazon loves writing and drawing on her free time and is also a third- degree black belt in Tae Kwon Do.